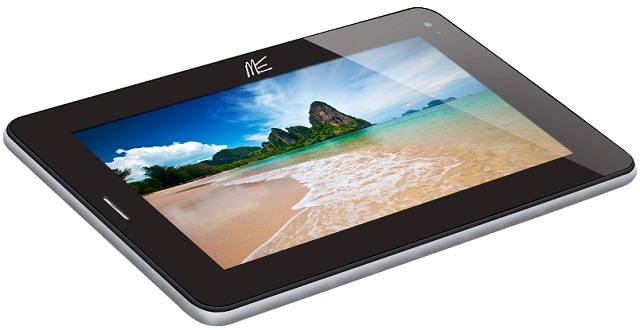 HCL has launched its new tablet from its Me range of tablets – the ME Connect 2G 2.0 which is a 7-inch phablet packing in features such as a 1 GHz processor, 1 GB RAM and Android 4.1 – Jelly Bean OS. 4. 3 months free subscription of any 2 magazines from India Today, get any 5 diamond comics absolutely free and much more through Readwhere. 5. 10% cash back on first 5 recharges, upto a maximum of Rs 250 cumulative through Paytm. Besides these, the appeal of the tablet lies in its voice calling ability, which holds appeal for the budget consumer. Besides these features, it offers a 3800 mAh battery, dual cameras, internal 4 GB memory, face recognition and multi-lingual support for 11 Indian languages.